Tracy Matthews | Colorado Mesa Univ. Tracy L. Matthews received a Bachelor of Science in medical technology from the University of Arkansas for Medical Sciences, Little Rock, and went on to earn a Master of Science in clinical laboratory science from the University of North Dakota, Grand Forks. Matthews is CMU's Medical Laboratory Technology (MLT) Program coordinator and instructor of medical laboratory technology. Matthews spent 18 years as a medical laboratory scientist and clinical coordinator in both clinic and hospital settings before coming to CMU to start the MLT program. In addition to developing and implementing the MLT program, she also teaches in the areas of phlebotomy, body fluid analysis, immunology, microbiology, blood baking, hematology/hemostasis and clinical chemistry. 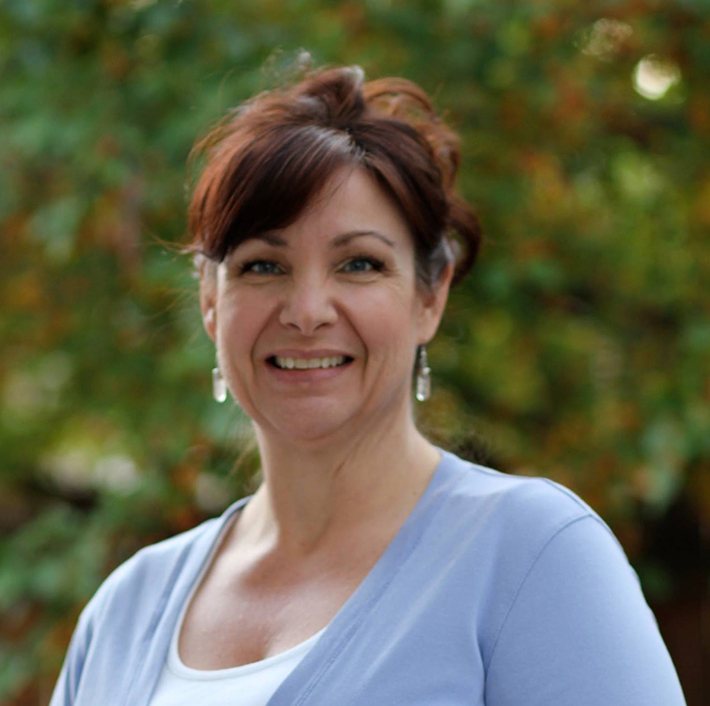 Tracy maintains her MLS certification through the American Society for Clinical Pathology and is a professional member of the American Society for Clinical Laboratory Science.